I would expect no more out of the Xperia than I would any other droid as far as the phone/network capabilities go, gaming capability will far outshine anything out there if for no other reason than it will be getting games developed exclusively for it. It will work the same way as the PSP Go where you buy and download your games from their online store, the downside is your available gaming library depends on your storage capacity, memory cards have gotten cheaper but they arent that cheap yet. 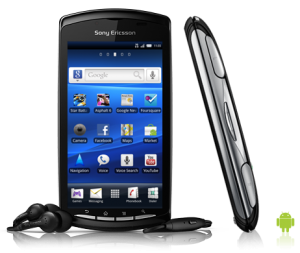 However a 16Gb MicroSD card will probably go a long way for the average individual. There is said that there will be around 50 or so games available at launch and the phone will ship with crash bandicoot installed, as far as game pricing ultimately the final price is up to the developer but you can reasonably expect games to release from $5-$8. 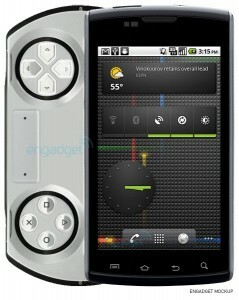 The Xperia will also come with Asphalt Adrenaline 6, Bruce lee, Star Battalion, The Sims 3 and Tetris. 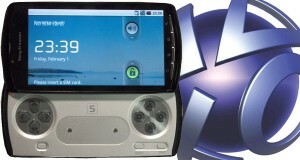 All in all The Sony Xperia Play is looking like it could be a big win, it will release on the Verizon Network and Im anxious to see if it will be 3G or 4G, personally my money is on 3G. Also I would expect the typical $2-300 price point with a new contract but no official pricing has been released yet.